This week Andrew chats with none other than author and Egyptologist, Ahmed Osman. Ahmed is a recognized authority on ancient Egypt and he has authored several books on the subject, including Breaking the Mirror of Heaven, Jesus and the House of the Pharaohs, The Hebrew Pharaohs of Egypt, and The Lost City of the Exodus. Osman has presented theories that link Moses to Akhenaten and that have pinpointed the location of the city from which the Jews made their Biblical exodus. 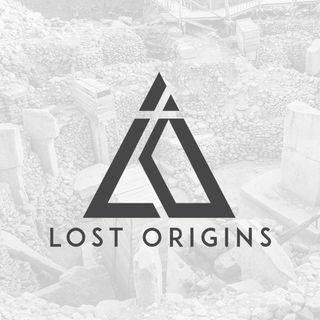 Today we will be ... Maggiori informazioni discussing his research surrounding the lost city of exodus, his encounter with Zahi Hawass, and the implications this discovery has for mankind.